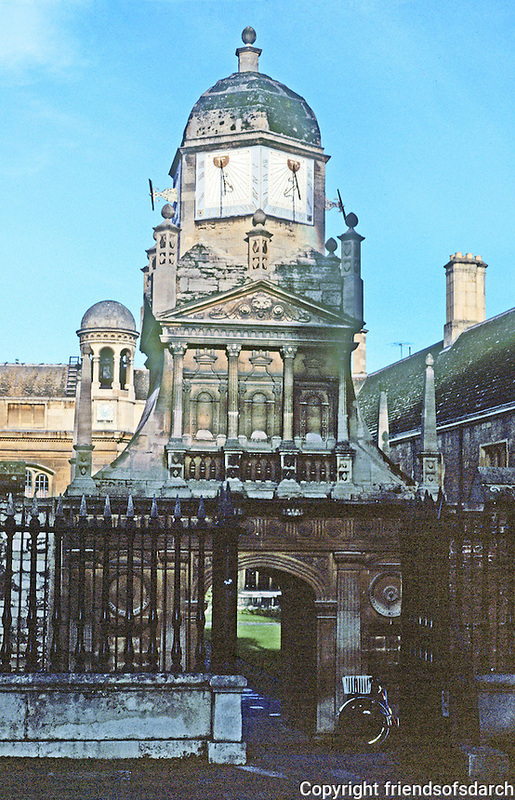 Cambridge: Gate of Honor, Gonville and Caius College, 1560's. Caius, Latinized form of Key--John Key, the 2nd Founder. Photo '90.